The owners and maintenance experts of Affordable Auto Repair & Tires have been honored to serve West Palm Beach for the past 7 years. 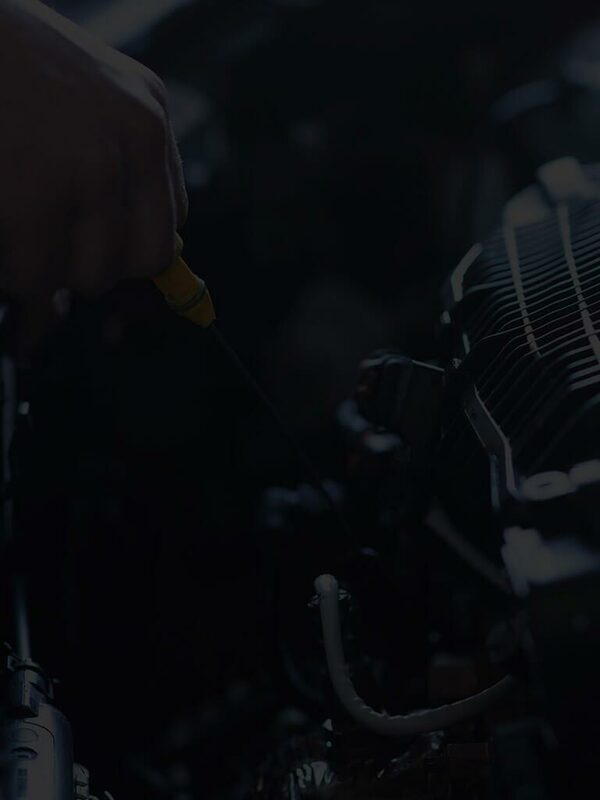 While we focus on general Auto Repair, Transmission Repair, Tire Shop, Brake Repair and Used Tire Shop, we also provide a long range of other auto repair services listed on our services page. 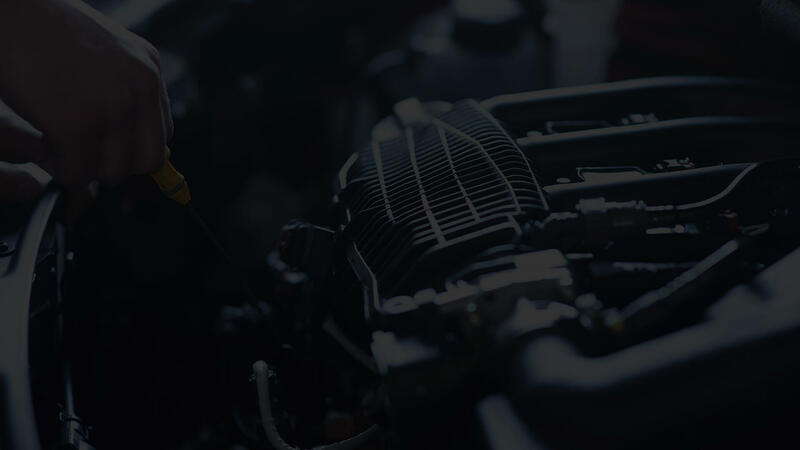 Our auto repair experts have built our reputation by providing consistently superior service here in West Palm Beach. 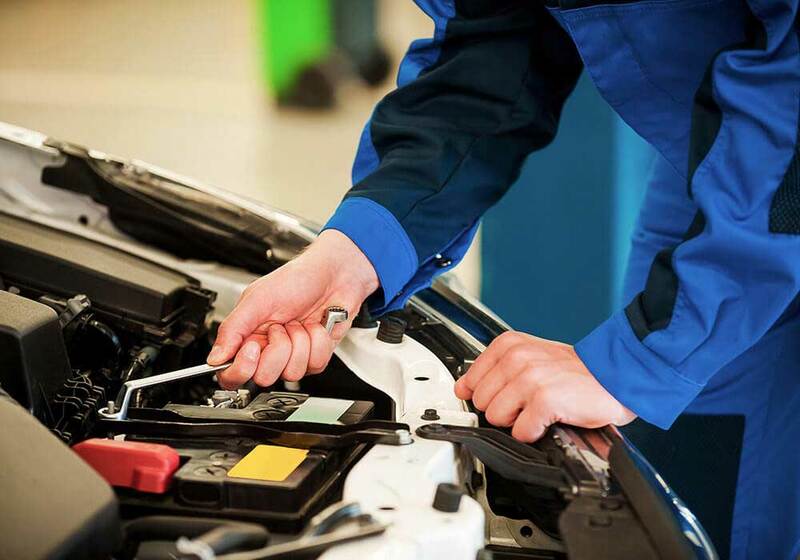 No matter what your vehicle needs, come see us at Affordable Auto Repair & Tires today! 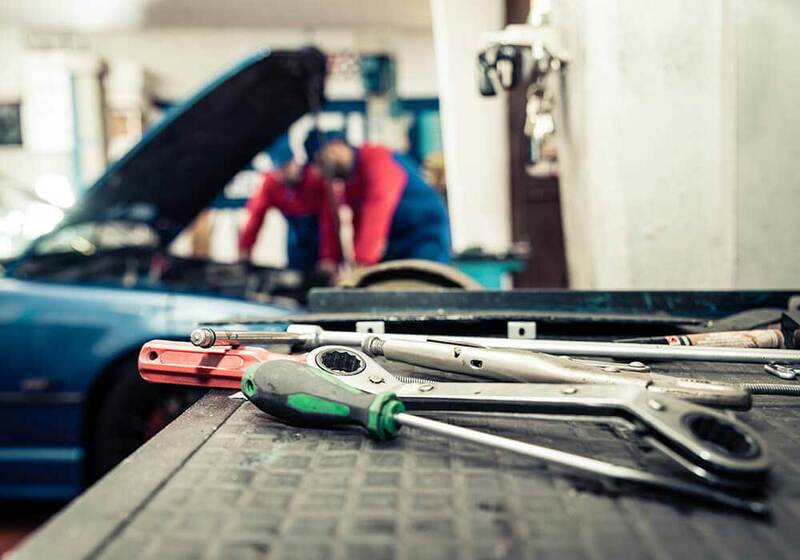 From Brakes to transmission to engine work, we are the best one stop auto repair shop in West Palm Beach. We provide trustworthy, fast, reliable, and quality work at the right price. Don’t just pass through; come see us for any of your auto repair needs. "Had a great experience, took a fast minute to get the info I needed to start off with my Camry with great assistance, and got it towed and fixed very fast. Car works great and will return to further service in future." "Customer Service is excellent. Very satisfatified with work done on vehicle. 100% quality work"
"I have no complaints at all. The owners always greet me when I show up.Everyone there is always really nice; which is why I go there when ever I need an oil change or any car needs." "Sylvio and Terry were the best from the phone call until the time that I had to leave. Terry was very quick in finding out my vehicle information and with pricing. She was the first to get back to me! She went above and beyond her line of duty. We had great conversations as she drove me to work. Sylvio is very confident in his abilities. He said that he can do the job with his eyes closed. Both of them seemed very knowledgeable about the issues that I was having and work very well together. Their customer service was impeccable. They answered all of my questions about their business and sent me pictures when I couldn't be there to make a decision. I am going to recommend them to my family and anyone who is having car trouble. See you guys soon!!" "hace 36 meses que hago arreglar mi auto y el de miesposa en affordable auto repair son personas muy honestas y sus precios muy competitivos tambien son muy amables y dispuestos a ayudarte los recomiendo porque se que hay muy pocos como ellos en west palm beach"
"They treated me and my car with care and they were honest. Thats why I am coming back to them for my vehicle's major needs. Its hard finding an honest mechanic and at Affordable I have found them"
"Originally I was told from another mechanic shop that I needed at least 5 repairs done to my car but when I took it to Affordable they said I only needed 2. After they had repaired my car, I had no more problems! I'm so happy that I went there, it's hard to find a reliable mechanic shop like this, Thank you Affordable!" Family owned (both so caring and compassionate) fair and honest, take pride in their work, will not rip you off nor give you wrong advice. Have worked with them for years, and WILL NEVER GO TO ANYONE ELSE!! Numerous cars have been worked on by Delgado and his crew through the years and for each one they fixed it. ie: Honda, Volkswagon, Mercedes etc. If you have never been, I recommend you go and see for yourself. You WILL walk away agreeing with everything I have said. Thank you Delgado, the crew, and family!!" "So glad I found them, honest and affordable. Comfortable environment"
"I ran over a large bolt which caused a flat tire. Silvio fixed it on the spot with no wait. Extremely welcoming environment and professional attitude. I've recently moved to the area and dealing with Affordable was a pleasure. Highly recommended." "Great place. Great prices and great customer service. Only place i go to now." "I would tell them that it is the place to go. Great prices, great treatment and the location couldn't be better." "Great little place with great people who know what they're doing at a great price." "The personal attention and care are the best, dont need to go anywhere else for my car's needs"
"Excellent, good and honest service."